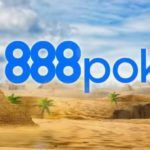 Famous poker room 888Poker gives all the new players no deposit bonus of $88 absolutely FREE! To get this bonus it isn’t necessary to make a deposit. 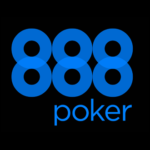 Just be registered in 888Poker, specify the valid e-mail address, check inbox messages, follow the link from the letter and receive a bonus package for game at 888Poker tables. No deposit bonus is divided into two parts. 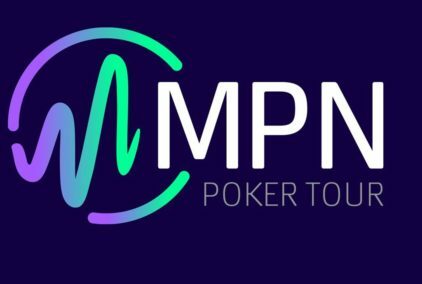 The first part of $8 is given at once by way of a bonus of $2 and $6 more in the form of tickets for tournaments which need to be used within a week from the moment of receiving. 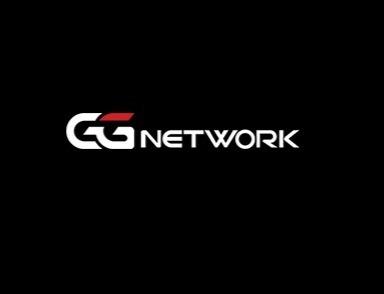 The second part of $80 is given in the course of game, $10 for each 100 game points. 3. 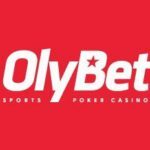 Download and install poker app. 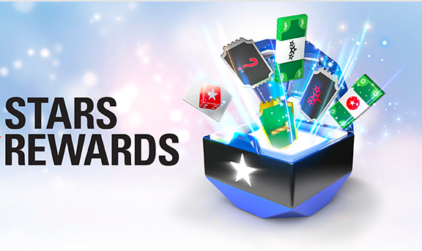 Only new players who had no earlier created account in 888Poker can request a bonus. 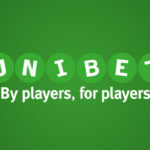 It is necessary to make request for receiving a bonus (having followed the link from the letter) within 14 days from the moment of registration. 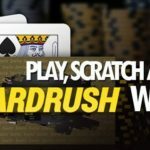 The bonus is given partly, the first part of $8 in the form of $2 on cash game and $6 for tournament tickets, other $80 are paid in the course of game for $10 for each 100 game points! 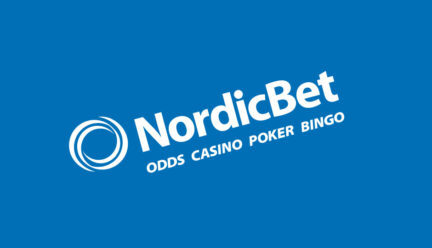 Next story Bonus for a new player on Nordicbet. 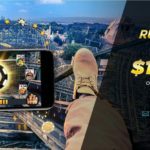 How to get without a deposit?